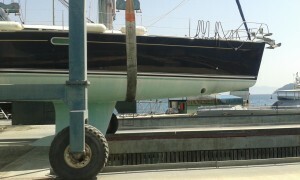 Yacht Delivery of ‘First Charge’, Jeanneau S049 from Gocek, Turkey to Port Ginesta Spain. 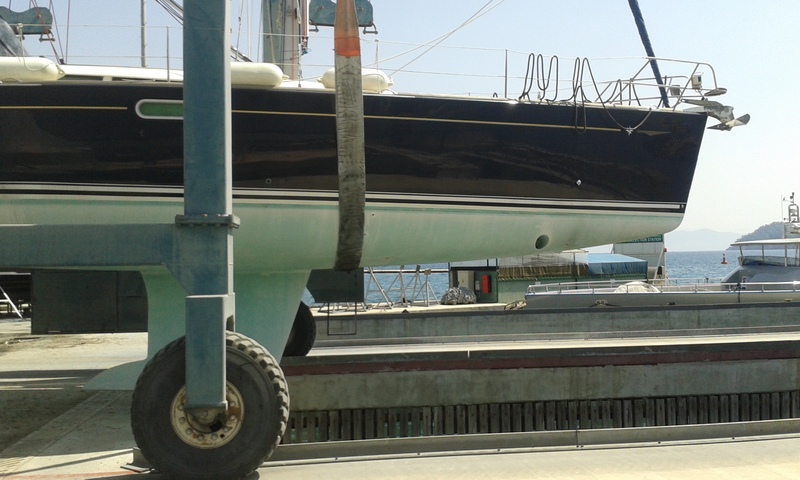 North of Mallorca the breeze died to nothing and all that was left was a gentle motor sail to Port Ginesta! I couldn't be more pleased with Matt and the Thumbs Up team. Although I hadn't planned on this delivery when the boat was lifted for the winter and I hadn't been onboard to prepare Thumbs Up took everything in their stride and treated her like their own. I was kept fully in touch with progress with the tracker and with email updates from their shore support team. Great job - THANK YOU! Response: Thanks a million for the kind words Derek! We are so pleased the delivery went to plan and we could tie up ahead of schedule. First Charge was a pleasure to sail!